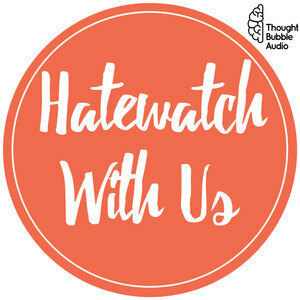 We found 1 episode of Hatewatch With Us: A Variety Show for Sarcastic People with the tag “perd hapley”. We're a little late but still celebrating Kelsey's week of content delight and talking about The Americans' series finale. Then, we borrow an idea from PCHH fan requests and discuss fast food restaurants. Kirstie has some advice for road trippers and throws (undeserved) shade at the 99. Other highlights include an important Grand Designs red alert and a Perd Hapley appearance.